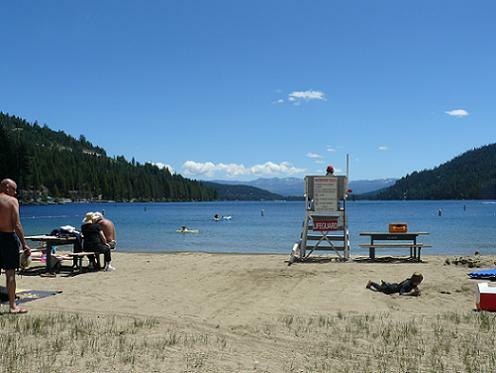 For Beach Lovers, there are several great Truckee Beaches at Donner Lake to choose from, as well as some nearby Lake Tahoe Beaches. 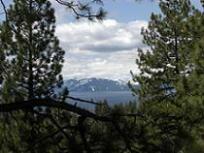 The views are incredible from all of the beaches, and the stress of life rapidly vanishes while hanging out at the beach. 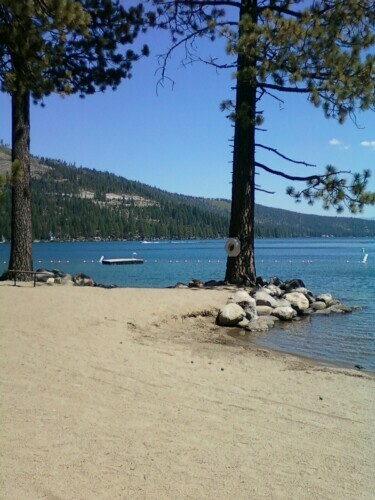 One of my good friend's family owns a cabin on Donner Lake, so I am able to go as a guest to the Donner Lake Private Property Owner's Beach which is great! 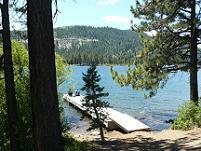 West End Beach at Donner Lake in Truckee is a 10 acre day use beach facility with amazing views and lots of amenities! 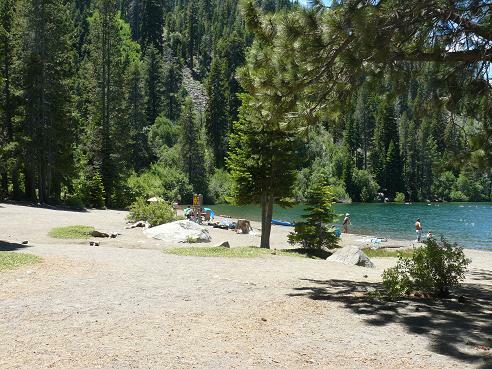 There are also lots of beaches available at the other Truckee Lakes, such as Boca Reservoir. 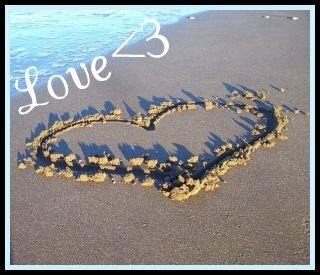 While I have seen dogs playing on West End Beach during the off seasons, we used to always take our dogs over to Boca as there were lots of places that were not very crowded. 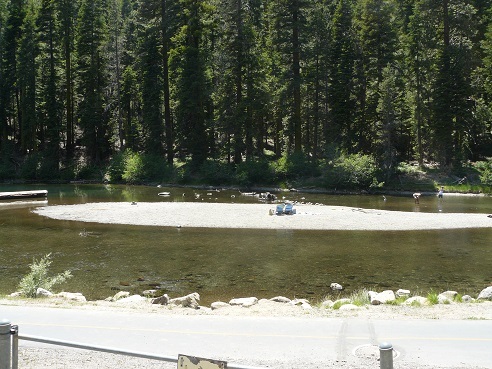 There are also some great beach type areas along the Truckee River to hang out at. 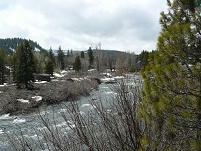 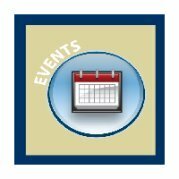 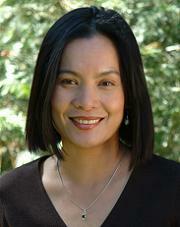 The best way to check out the best spots is to take a River Rafting trip from Tahoe City at Lake Tahoe to River Ranch. 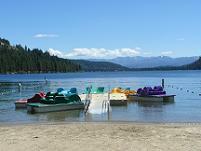 Hanging out at one of the Truckee Beaches is just a fun and relaxing thing to do during the amazing Truckee Summers! 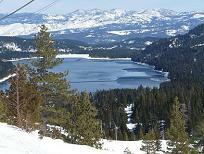 I will also be looking at some of the Lake Tahoe Beaches which are a close drive and well worth the trip. 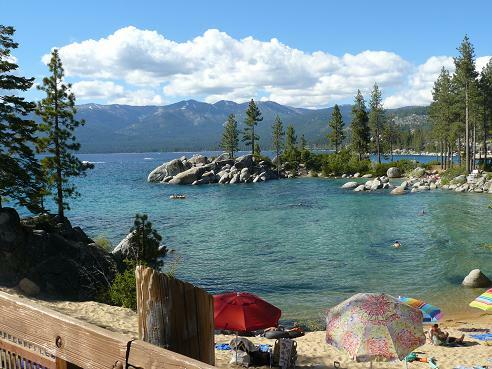 My personal favorite is Sand Harbor Beach in the Sand Harbor State Park.